Episode No. 157 of The Modern Art Notes Podcast features artist Jackie Winsor and curator David Anfam. 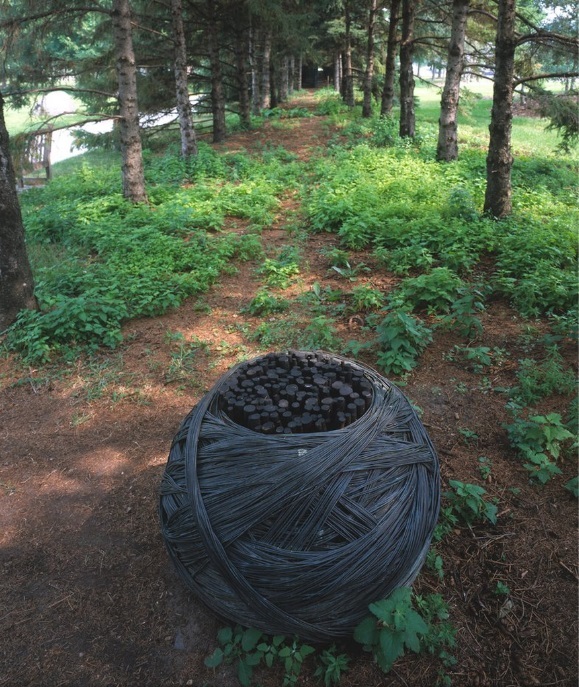 The Aldrich Contemporary Art Museum is showing “Jackie Winsor: With and Within,” Winsor’s first solo museum exhibition since 1997. 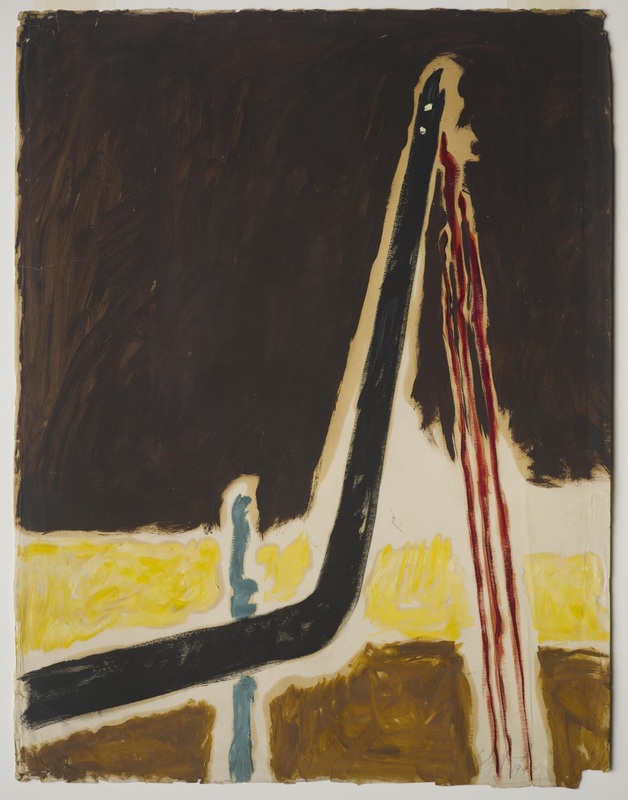 The show, which was curated by Amy Smith-Stewart, features early works such as Painted Piece (1979-80, above), a work that Winsor created by dragging it behind a car, Fifty-Fifty and Burnt Piece, plus documentation of the processes and performances that created them. The exhibition also includes ten works from Winsor’s more recent “Inset Wall Series.” It’s on view through April 5, 2015. Over the course of a near-50-year career, Winsor has had solo exhibitions at the Wadsworth Atheneum, the Museum of Modern Art, the Virginia MFA, and that 1997 show, which was at PS1. 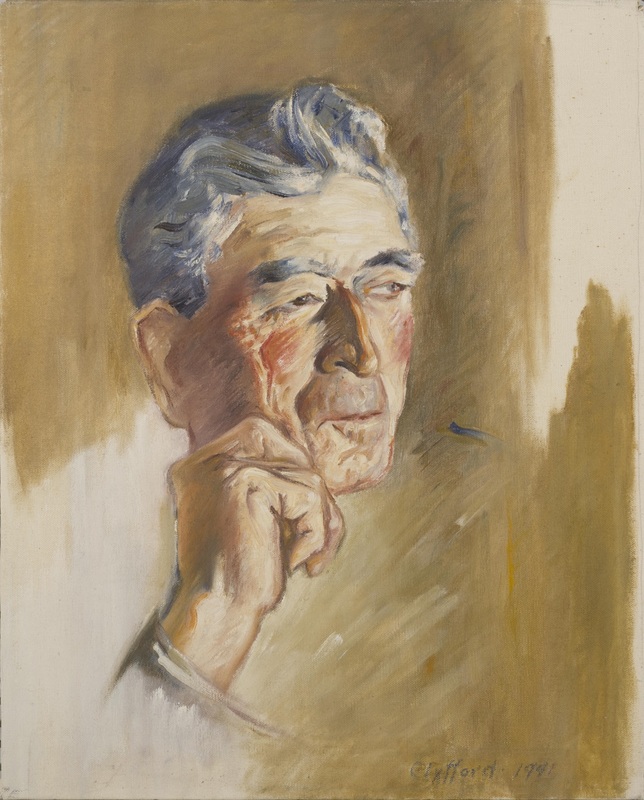 In 1991 the Milwaukee Art Museum organized a retrospective of her career that traveled to the Newport Harbor Art Museum, the North Carolina Museum of Art, the MFA Boston and to the Akron Art Museum. 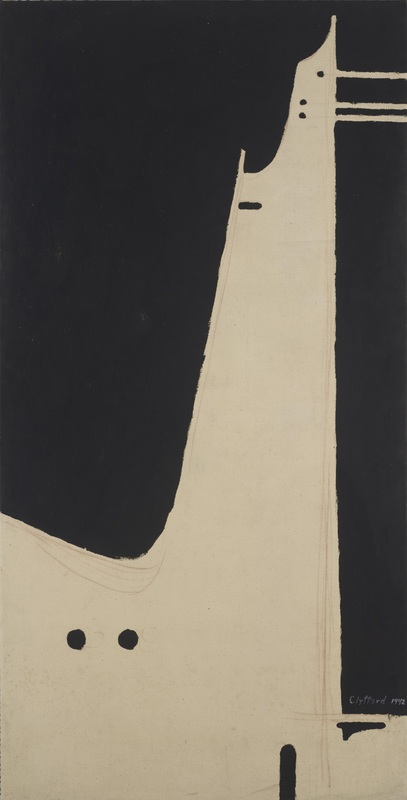 On the second segment curator and historian David Anfam returns to the program to discuss one of the most interesting exhibitions of the year: “The War Begins: Clyfford Still’s Paths to Abstraction.” Anfam organized “The War Begins,” and it’s at the Clyfford Still Museum through January 18, 2015. 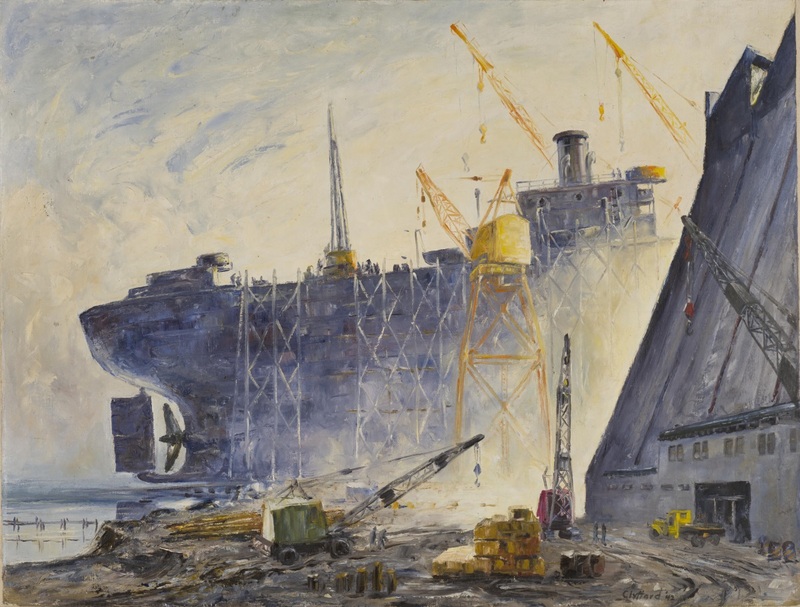 The show is the first exhibition to examine the impact World War II — and Still’s work in the war industries — may have had on his work. 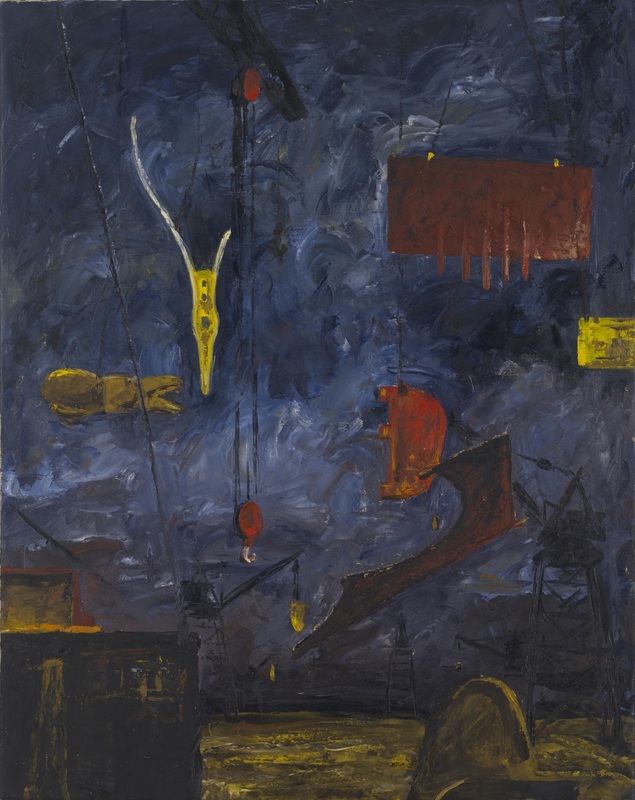 Still is just one of two artists from the first generation of abstract expressionists who was engaged in war work . (Ad Reinhardt was drafted into the Navy.) 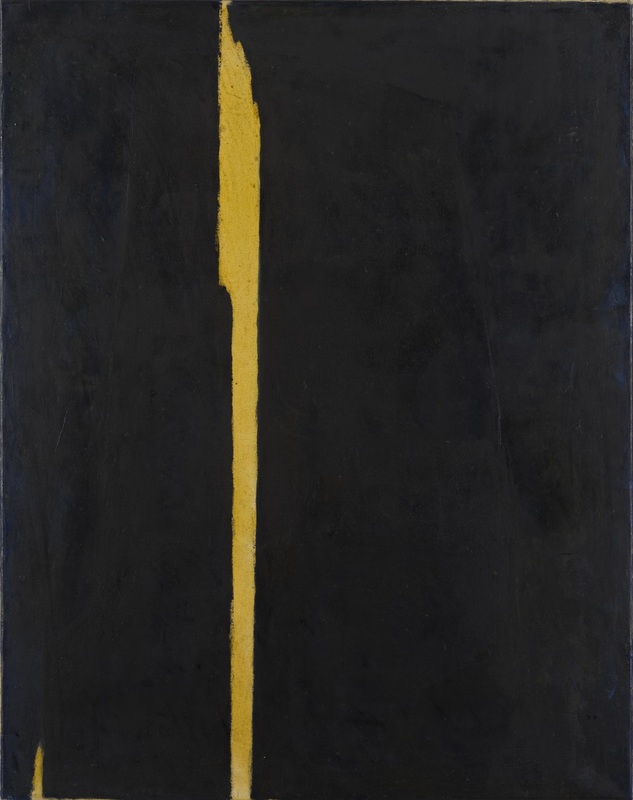 The show offers a significant revisionist history of how abstract expressionism may have developed. Special thanks to Nancy Lee and the team at the Hammer Museum for their help with this week’s show. Air date: Nov. 6, 2014. 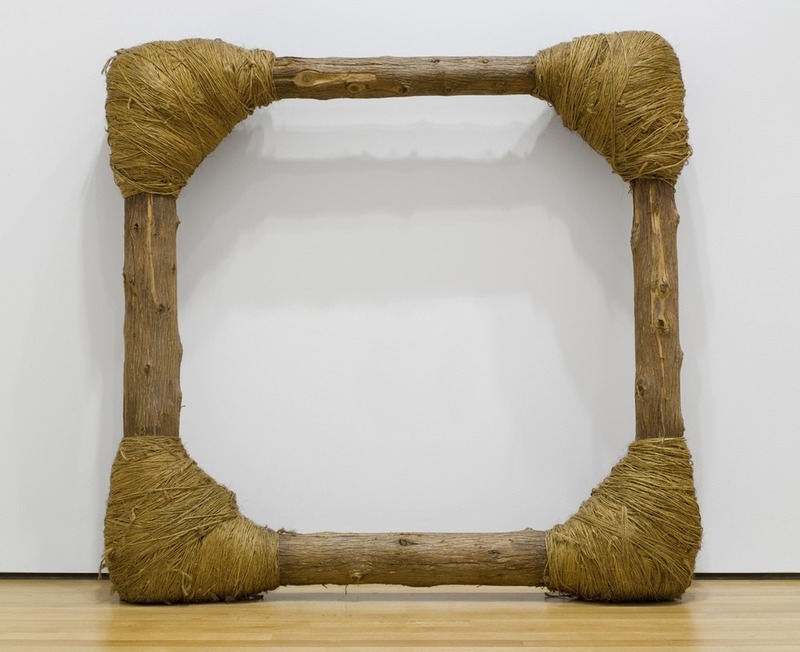 Jackie Winsor, Cheesecloth Piece, 1981. Collection of the MCA Chicago. 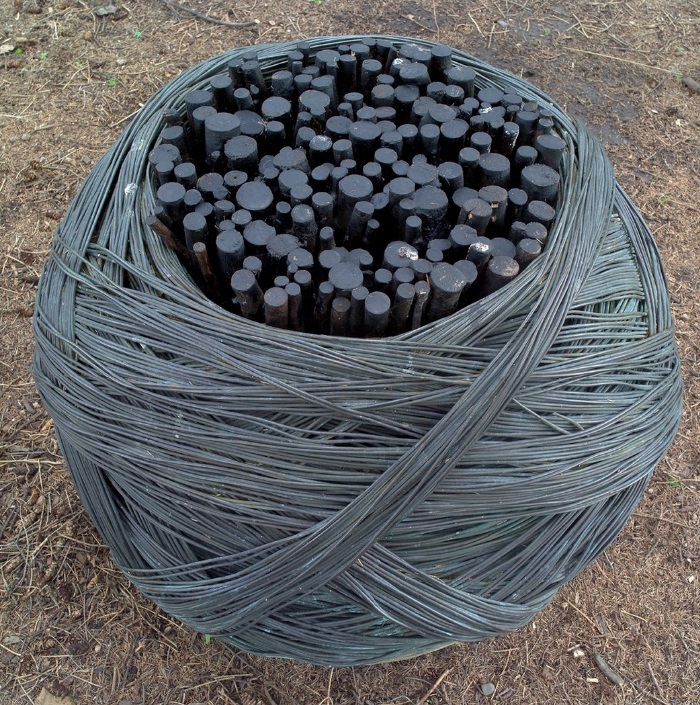 Jackie Winsor, Bound Logs, 1972-73. Collection of the Whitney Museum of American Art, New York. 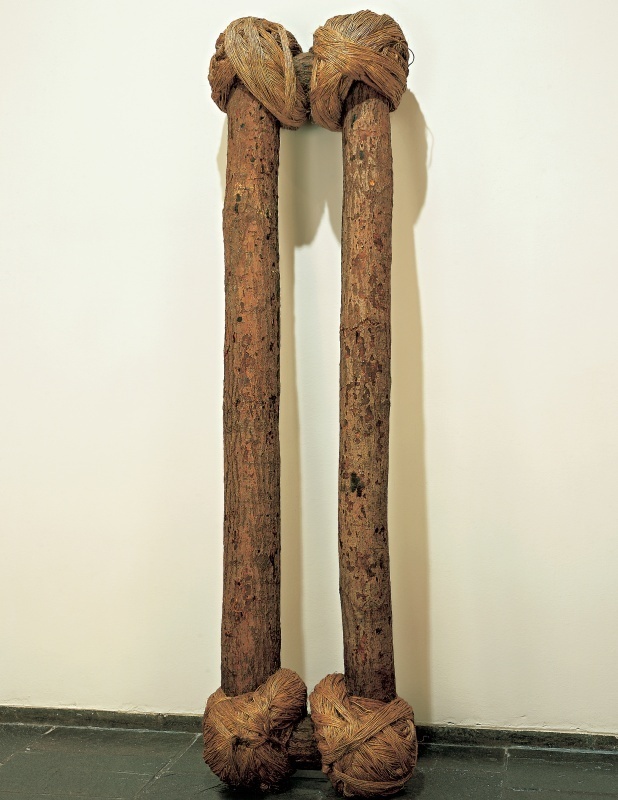 Jackie Winsor, Double Column, 1970. 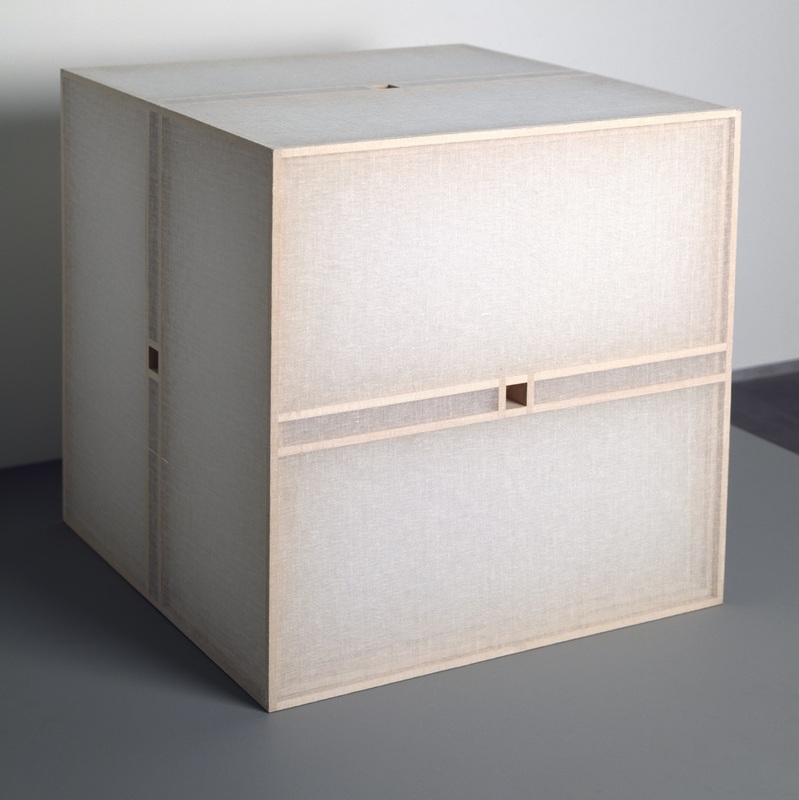 Jackie Winsor, Bound Square, 1972. Collection of the Museum of Modern Art, New York. 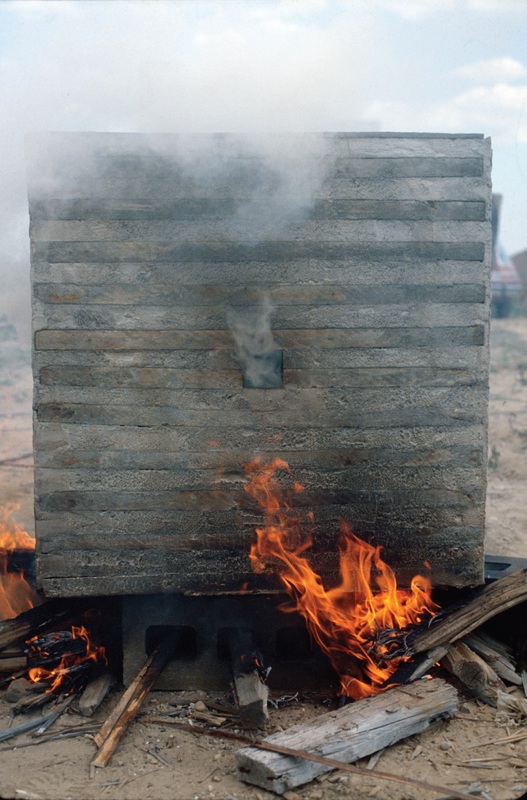 Jackie Winsor, Burnt Piece, 1977-78. 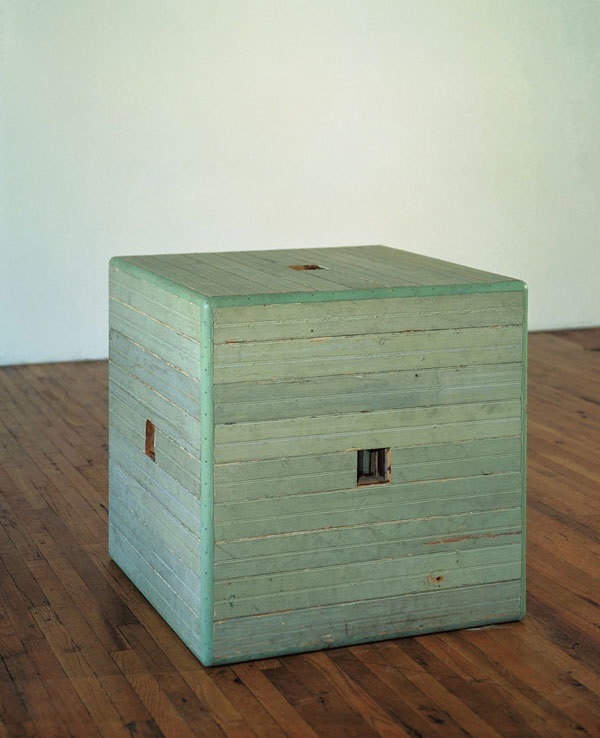 Jackie Winsor, Green Piece, 196-77. Collection of the Modern Art Museum of Fort Worth. 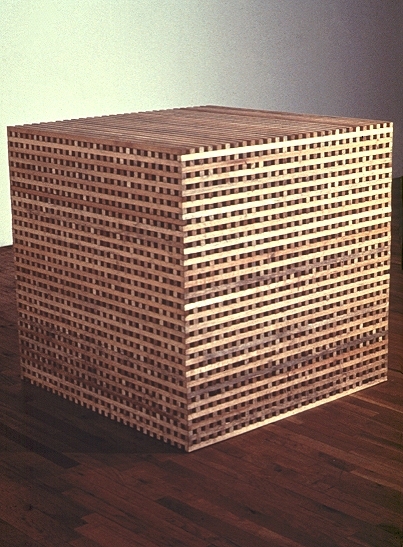 Jackie Winsor, Paul Walter’s Piece, 1975. Collection of the Walker Art Center, Minneapolis. 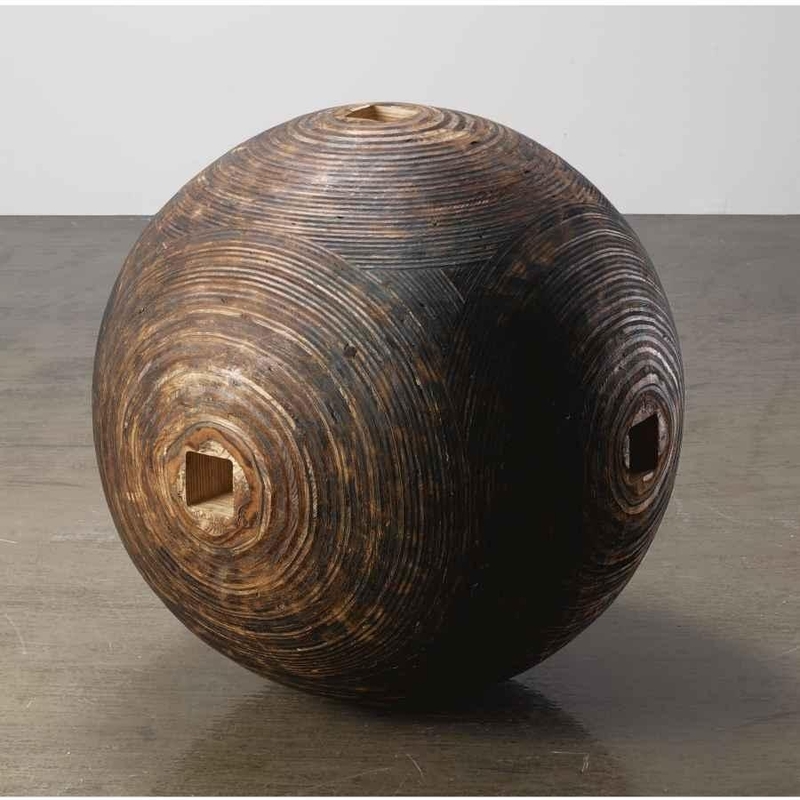 Jackie Winsor, Burnt Sphere, 1980. 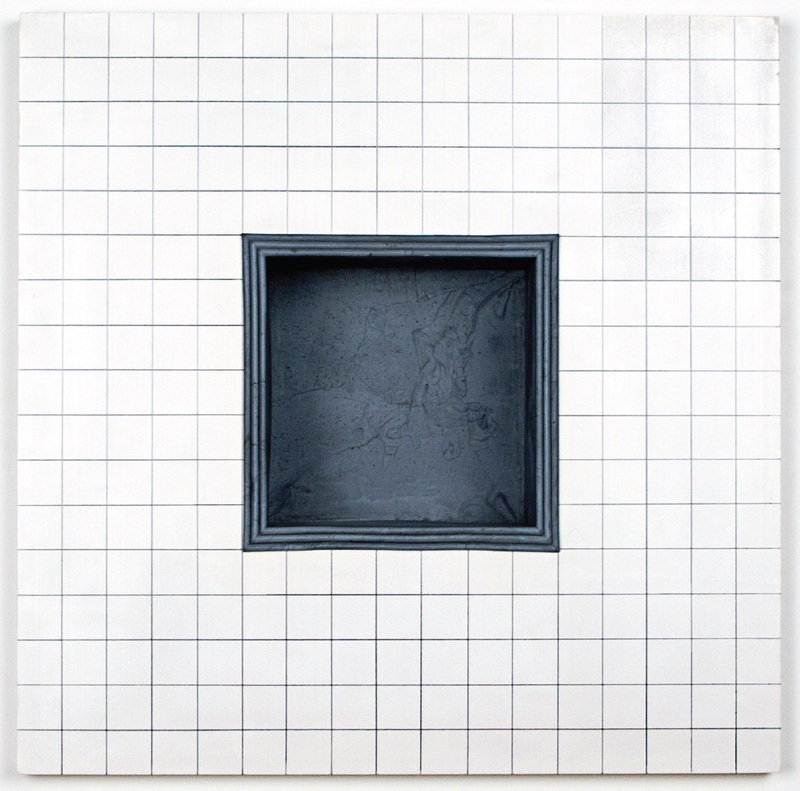 Jackie Winsor, Inset Wall Piece, White Face, One-Inch Grid with Gray Stepped Inset, 1995. 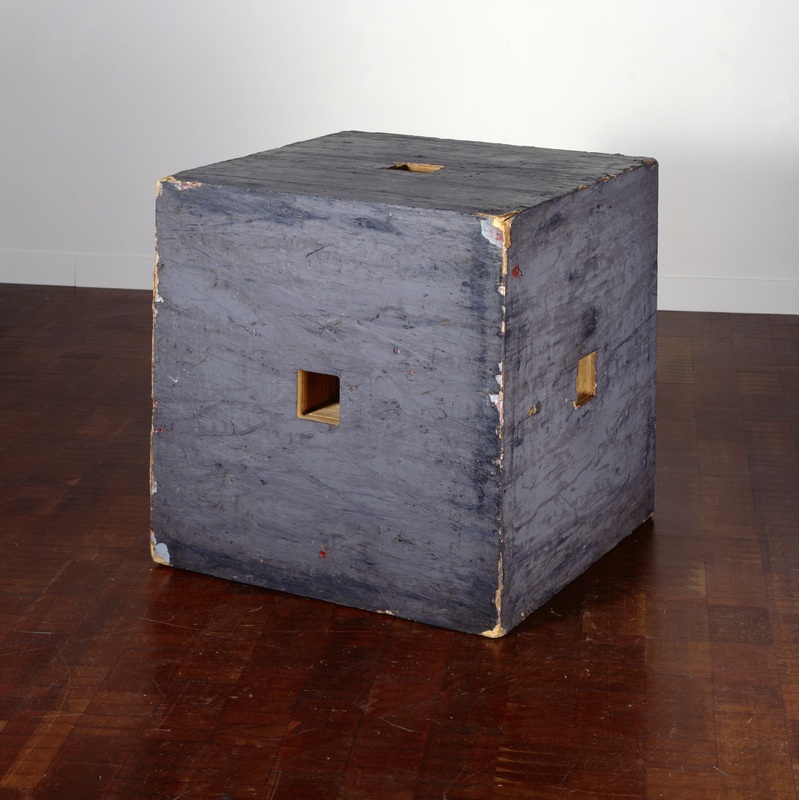 Jackie Winsor, Painted Piece, 1979-80.